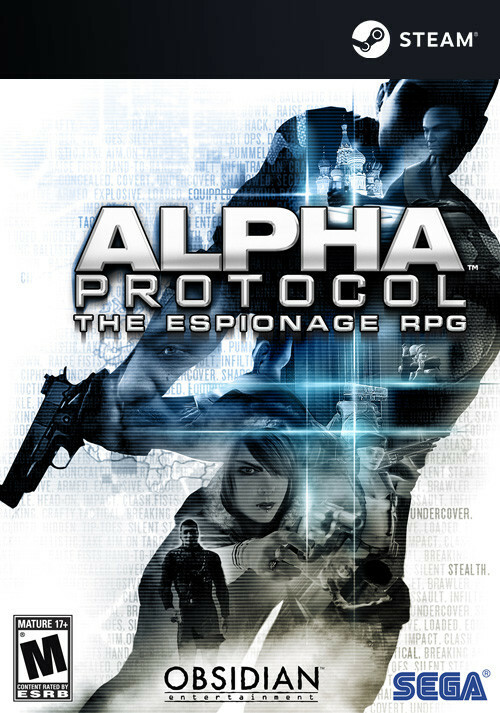 Buy Alpha Protocol as a Steam Key. In the near future, worldwide political tensions are at a breaking point when a commercial airliner is shot down by a U.S. missile over Eastern Europe, killing all aboard. The U.S. government claims no involvement, and dispatches Agent Michael Thorton to investigate and bring those responsible to justice. Customisable Spy: Players continually develop their spy with advanced close-combat techniques, lethal marksmanship, the ability to wield ingenious spy gadgets, and much more. Multiple Paths to Choose From: With no right or wrong decisions, players can constantly change the storyline based on the choices they make. Will they let a terrorist escape to follow a lead, or eliminate targets against the mission agenda? Demanding decisions are challenging and many. 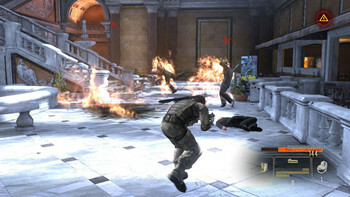 Revolutionary Interaction System: With the Alpha Protocol 'Ripple Effect' system, players can interact with allies and enemies in a variety of ways. 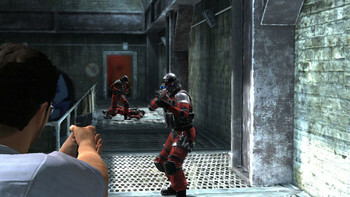 Their choices will dynamically change the storyline and unlock new missions, weapons and alliances. Complete Choice of Combat Style: An arsenal of weapons with a plethora of customisable add-ons allows players to create a personalised weapon load out for every mission. 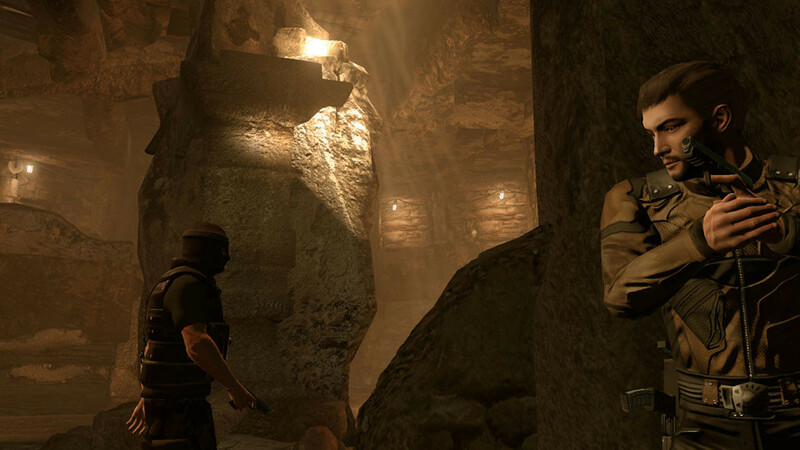 Cutting-edge technology, stealth maneuvers, ballistic explosives and more can be discovered and used! 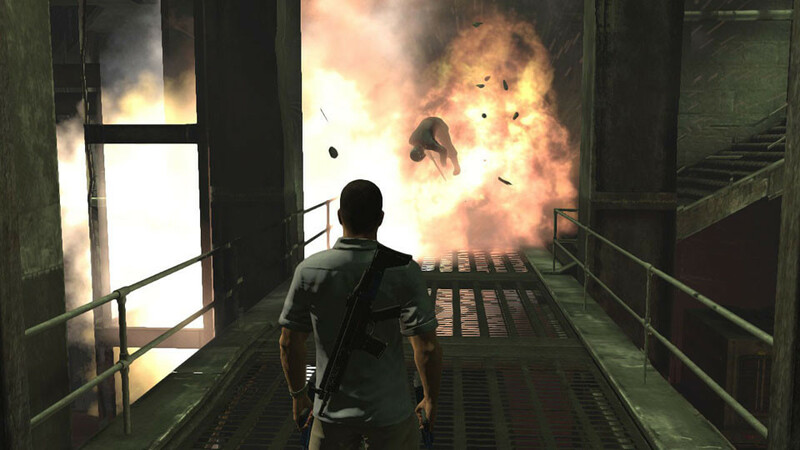 No Time to Spare: Every decision and interaction in Alpha Protocol is made with a time-limit that steadily ebbs away. Players must think fast, act urgently, and then prepare for the consequences! 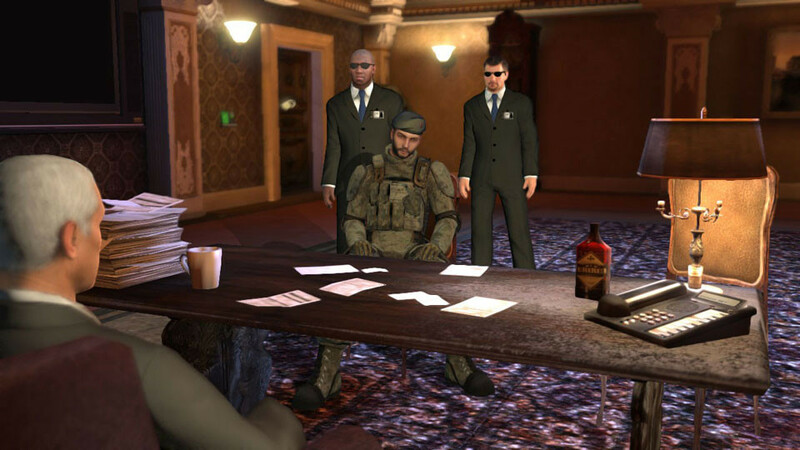 Real Modern-Day Setting: Players can live out real-world espionage within rich international settings such as Rome, Moscow, Taipei, and Saudi Arabia. Developed by RPG Masterminds, Obsidian Entertainment: Founding Obsidian members have worked on RPG blockbusters including KOTOR II, Neverwinter Nights 2, Baldur's Gate, Planescape Torment, and Fallout.